I’m going to push you one step further with your cake baking. You know that yummy cream that is inside doughnuts, the center of cream puffs and even the filling for that fantastic bakery fresh cakes? That’s pastry cream. And it’s easy to make. Even if you aren’t quite ready to give up the box cake mix, take the leap in dressing it up, super fancy, to make all those cake calories totally worth it. Pastry cream brings your cake way past the next level on to the “Did you really make this? Really? It’s amazing” level that you may have doubted you would ever reach. But you will. I believe in you. Stop filling your cakes with frosting. Frosting is for the outside of the cake. Pastry cream is delicious and you should put this on your cake bakin’ TO DO list. It’s easy, you’ll thank me with a big slice of yummy cake. In a sauce pan over medium heat, bring the cream to a slight simmer, removing from heat when bubbles start to form around the edges. You don’t want to boil you cream, just heat it. 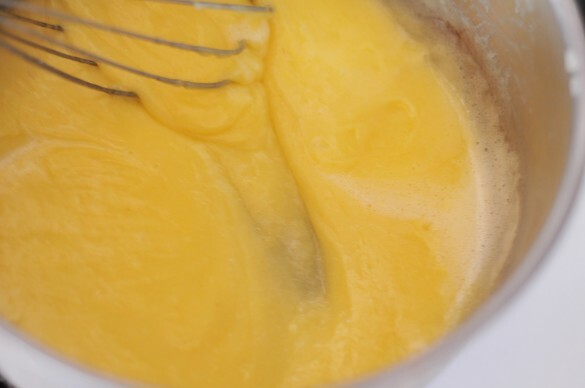 In a separate bowl, whisk the sugar, eggs and yolk, and flour until well combined and slightly frothy. While continuing to whisk the egg mixture, add the cream about 1 tbs at a time. This is called tempering and basically, it’s a way to avoid turning your pastry cream into scrambled eggs. 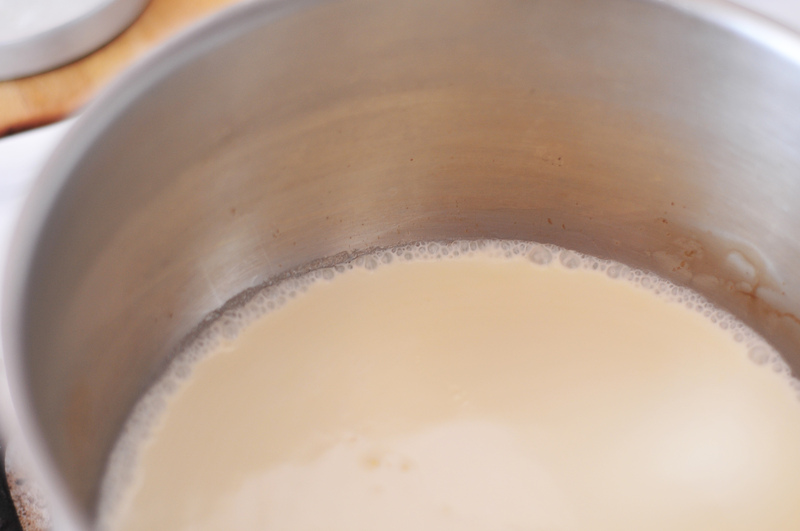 Once your have added about half the cream a tbs at a time, pour the rest in slowly and whisk until well combined. Return the pastry cream to the stove and stir over medium heat until it comes to a low simmer. 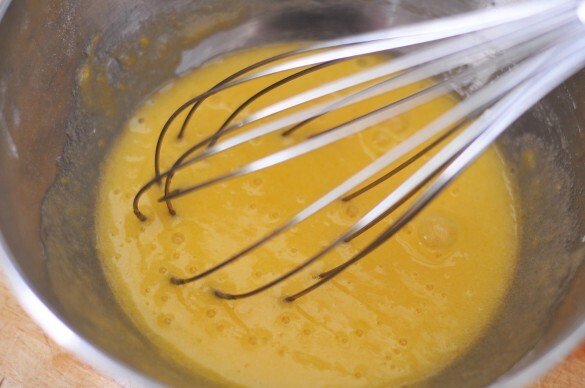 Continue to whisk until thickened, between 5 and 10 minutes. 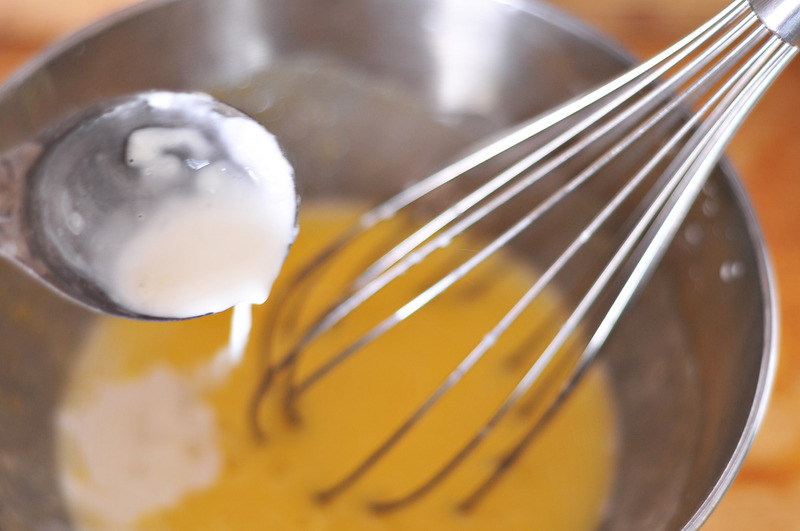 The cream should leave a track when you drag the whisk through it. Remove from heat and stir in the vanilla. This needs to cool before putting into a piping bag, a cake or your mouth. 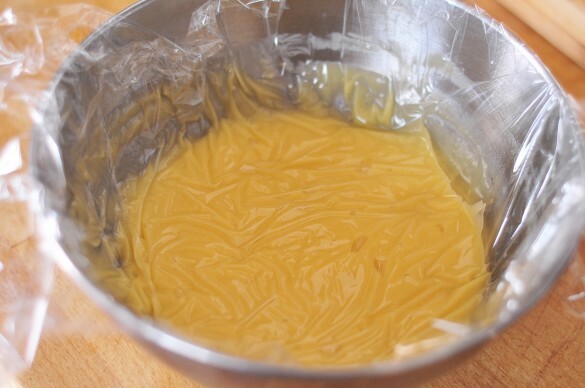 Pour into a bowl and cover with plastic wrap, pressing it to the surface of the cream. This will avoid that gross skin that used to grow on top of the homemade pudding your grandma used to make when it sat in the fridge too long. For the raspberries, I put the pastry cream into a piping bag and piped them into the middle of raspberries. As if I needed another reason to eat raspberries. Or pastry cream. This makes 2 cups, enough to fill between two layers. The cake I made last week was three layers of white cake so I doubled the recipe. hmm…. YUM! 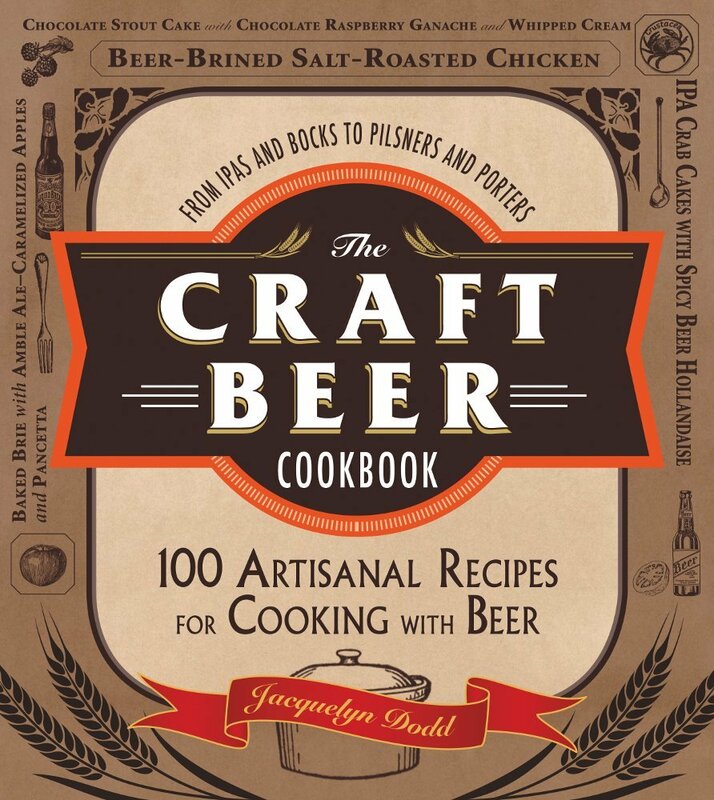 Should try to make this… Hope I succeed. These are so adorable…would be perfect for a dinner party or potluck! 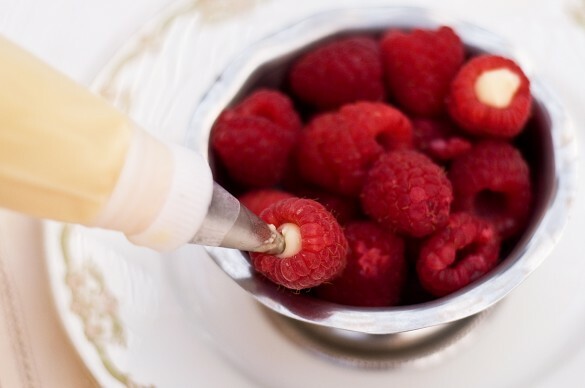 Can’t wait until raspberries are in season where I am (soooon…I’m in the Southern Hemisphere). I love pastry cream. 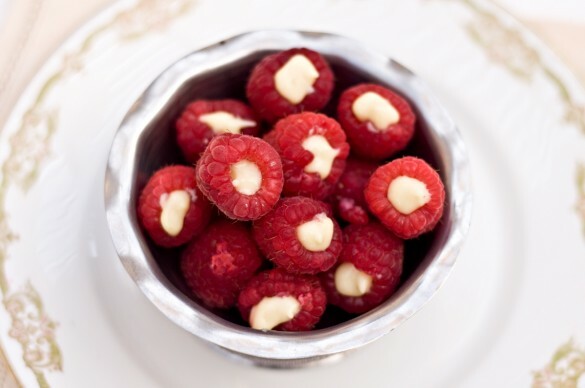 I love using it in all sorts of new things but I’ve never thought of filling raspberries. What a scrumptious idea! I am going to have to try this quickly before they go out of season. That is such a fantastic idea 🙂 It’s quick and we can use variety of fruits ! I’m going to try this recipe when I make the cake for my older brother’s birthday. Instead of using regular old buttercream frosting, I wanted to fill the layers with something different.. And because he loves the vanilla pastry cream filling in donuts, I wanted to try this instead of buttercream frosting. Just a quick question. Once you’ve reached the cooling stage, how long should it cool before I can use it to fill the layers? Like overnight or just an hour or two? Just until it cools off, about 2 hours should do it. I love this as a cake filling, I hope you do to! Do you think this would work using coconut milk instead of heavy cream? I”m always looking for ways to convert things into dairy free for a friend of mine, but my tastebuds refuse to use soy. That’s an interesting idea! I’d love to know, coconut milk is my favorite milk substitute. I’ve never tried it so I have no idea how it would work. I did red velvet cupcakes, filled with chili chocolate ganache (with coconut milk) and whipped coconut cream vanilla bean topping, all dairy free! Next on the list is the coconut milk pastry cream. I found a brand (Western Family Organics) that’s pretty thick out of the can, even after shaking it. And it contains 11g fat per 1/4 cup, so I think that should work. I’ll let you know how the experiment goes! That sound fine. Two to three days ahead of time should be good. I do not understand. The final mixture is yellow, but the pastry cream is white. How long can the cake stay without refrigeration once its filled? I wanted to use this as a cupcake frosting, is this thick enough?